Team BC Women participated in the 2016 Tiger Bowls in Hong Kong, China March 12-13th and the China Open Championship in Shenzhen, China set to take place March 14-17th 2016. The Team played hard and had a great time on their trip. They represented our Province and Country with great sportsmanship both on and off the greens. 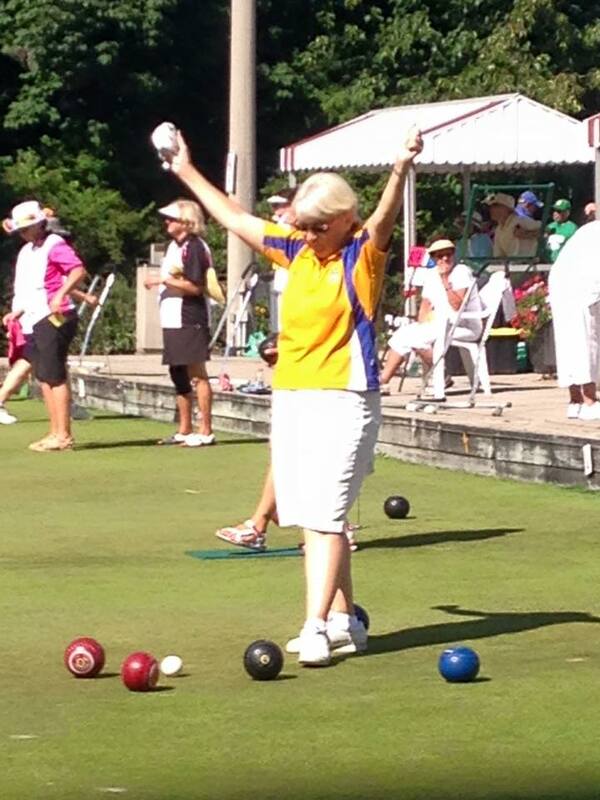 Team BC was there to represent Canada for the Women’s division as they earned the right by winning last years Gold Medal at the Willowdale Lawn Bowling Club. Team Saskatchewan will be representing the Men as they won the Fours Division.